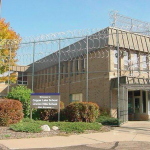 Express Yourself Milwaukee is returning to its original location in June, when it opens a studio at Running Rebels Central on Fond Du Lac Avenue. 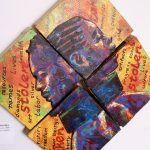 Ammar Nsoroma, who has been creating art since he was a child, is known as a painter and muralist, but recently has shifted his focus to sculptures. 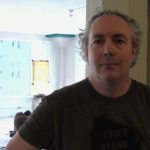 Artist Nicolas Lampert works to provide nonprofit organizations with artwork to advance social justice. The Big Eazy is participating in MKE Black Restaurant Week (April 17 through April 23) for the first time this year. See more coverage of MKE Black Restaurant Week here. 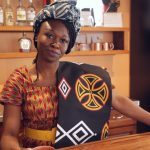 Irie Zulu is one of the eateries participating in the second Black Restaurant Week, running from April 17 to April 23. The restaurant brings together grandma’s cooking with African and Jamaican cuisine. 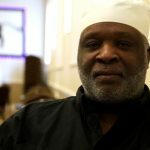 See more coverage of MKE Black Restaurant Week here. 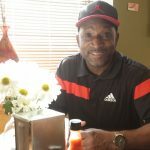 Daddy’s Soul Food, at 754 N. 27th St., is one of the eateries participating in the second Black Restaurant Week, running from April 17 to April 23. See more coverage of MKE Black Restaurant Week here. Monterrey Smoke House, at 551 W. Becher, has been open for five months. It is one of the eateries participating in the second Black Restaurant Week, running from April 17 to April 23. 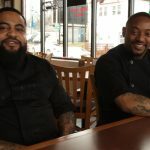 See more coverage of MKE Black Restaurant Week here. 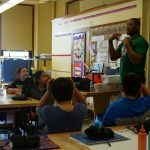 Desmond Mason, former small forward for the Milwaukee Bucks, recently paid a visit to Express Yourself Milwaukee to work with young people. 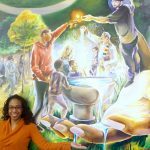 Milwaukee artist Tia Richardson recently completed her mural, “The Love That Holds Us,” at All Peoples Church in Harambee. 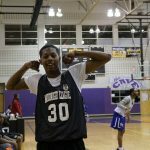 The Midnight Basketball League offers young men from 17 to 25 support and a safe place to hone their skills.